Information on Summer Camp 2018 will be announced soon! 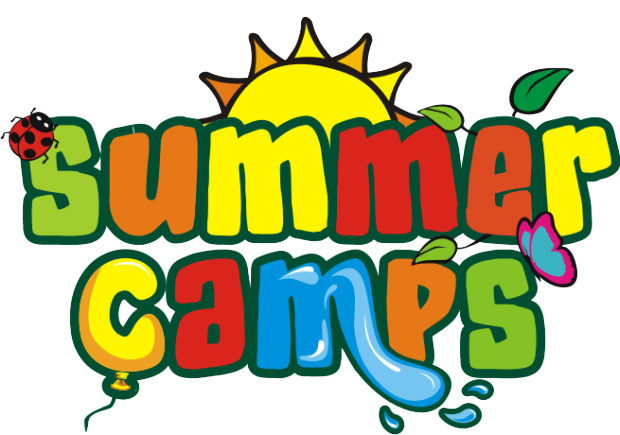 Ready to sign up for a fun-filled summer adventure? Or Just need more information?